Summer camps have been providing an outlet for those energetic kids who are on holidays. In the city, students from numerous schools participated in a free summer program that entertained and educated them on values that will hopefully make them good citizens. 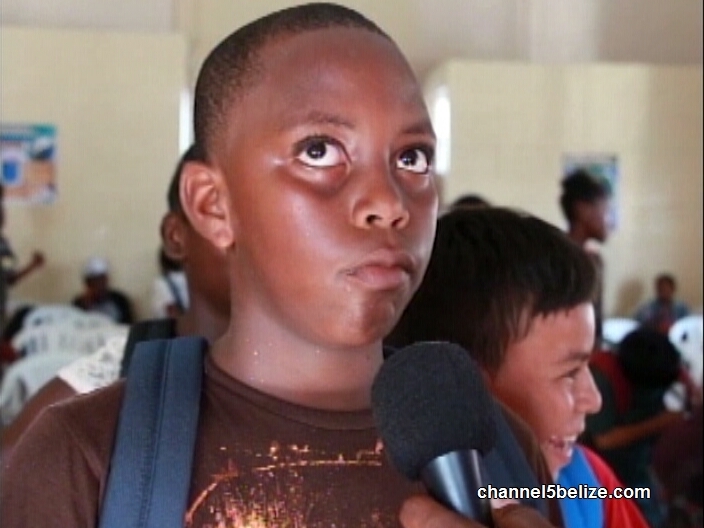 The Belize City Council has been holding the summer camps for four years; and primary school children have been flocking to the activity in numbers. Aside from fun day trips to interesting places, the program moved away from the traditional, and the youths were also taught about the importance of respect toward each other. News Five’s Isani Cayetano reports. 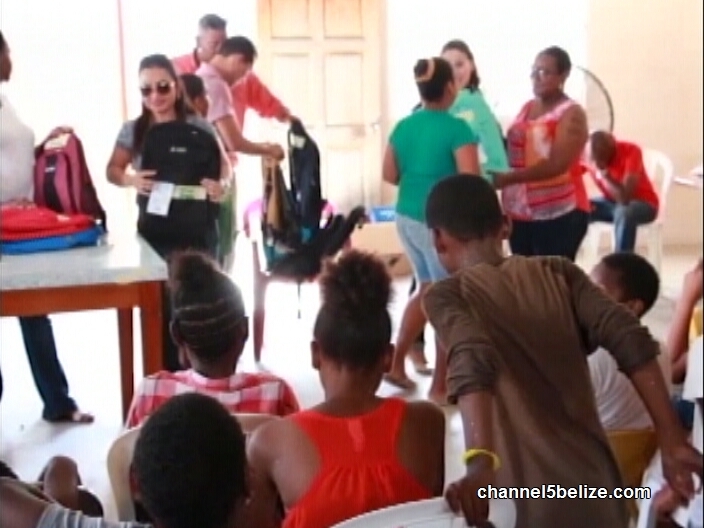 A cohort of primary school students from various communities in Belize City has completed a summer program organized by the Belize City Council. In its fourth year, the curriculum focuses on developing you minds through meaningful engagement. That includes teaching the children life skills, as well as the values of respect and honesty. 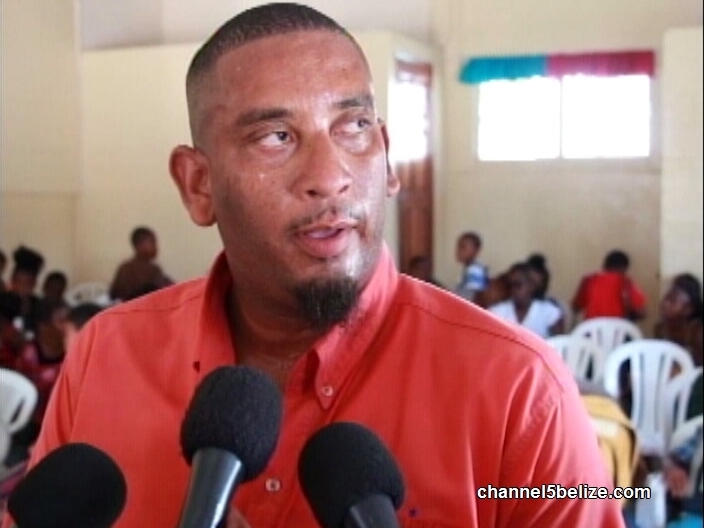 Phillip Singh has been working with the program since 2012. 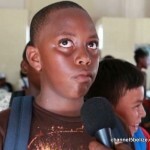 Ten-year-old Maximus Scott is among a growing number of students participating in the annual activity. While it is his first year with the program, there are many others who eagerly look forward to attending the summer camp to catch up with old friends. Those principles are among the many values that these kids are taking with them, not only into the upcoming academic year but wherever they choose to go. 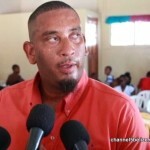 Councilor Alain Gonzalez, under whose responsibility this program falls, was on hand to address the participants during the brief closing ceremony. The routine, according to Singh, is broken up into several activities, including sports. 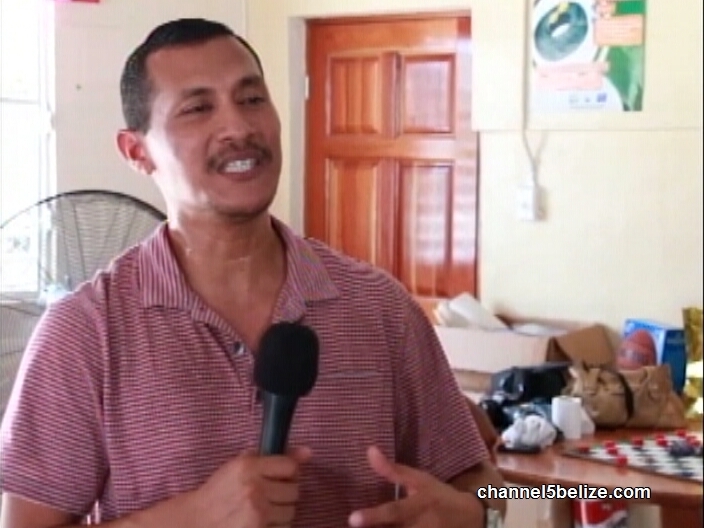 How Did Guyanese Born/Canadian National William Mason Become a Native Belizean?